A year after the declaration of Ebola in Sierra Leone, we are looking back and reflect on our lessons learnt, while fighting the last few remaining cases. It is simple to explain why Ebola could get out of control so easily in Sierra Leone. The reasons range from underfinanced health system, lack of medical education, not having enough staff to weak governance and coordination. We recognised that Ebola was spread and fought in communities. Being plain honest: I have been thinking a lot that we probably wouldn’t have ended up in such a chaos if more money would have flown directly to health facilities and therefore communities. They could have protected themselves as much as possible and would have had incentives keep providing essential health services, while feeling protected. There is an example of a Maternal and Child Health Post in Gbongboma who constructed a holding center out of palm trees, to the best of their abilities. Initiatives like these finally allowed the spread of Ebola to slow down – interventions at community level. They need to be at the heart of any recovery strategy. As part of the post-Ebola recovery plan, Sierra Leone is implementing a performance financing scheme. The Performance Based Financing (PBF) scheme is paying incentives to health workers and investments for health facilities based on its number and quality of services provided. It is more than “just” financing: it is a systems approach, improving quality and quantity of services through regular supervision and agreed targets. Service provision, verification, supervision and payment function are clearly separated, hence increasing accountability. The reputation of Sierra Leone’s Ministry of Health and Sanitation has been questionable before Ebola and the unaccounted one third of Ebola funds as highlighted in a recent audit report did the rest. Donors are not trusting the Ministry, which meant that a large part of the Ebola fight was outsourced to more reliable partners. The Performance Based Financing scheme is an opportunity to restore trust in the supervising Ministry as well as providing much needed funds for essential health services. A results-based approach means that monthly updates will be provided on the indicators covering a comprehensive package of health services, only paying for actual services delivered. The performance framework guarantees that health workers who work harder and better, also earn more. Maybe the most important aspect of the scheme is its strong voice for patients and communities: patient satisfaction surveys are essential part of the scheme and will influence the incentive payments. 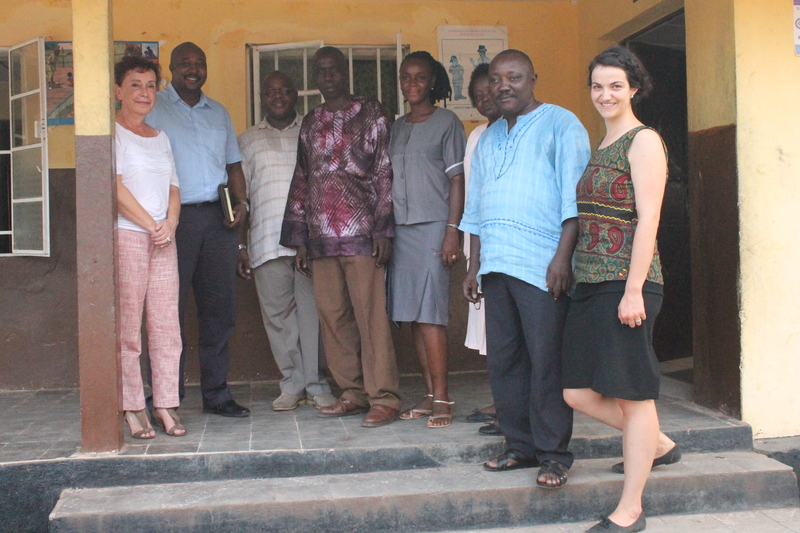 This is a much needed addition in the Sierra Leone health sector, where it generally is a challenge to get patients adequately represented and listened too – even though they are the main stakeholders in the health sector. Community committees are part of the designing of business plans of health facilities. Let them decide, what they need and want from their health service provider. This way, they can prepare themselves for other epidemics and do not need to wait on the central level Ministry to intervene. The PBF is restoring trust of patients in the health system through increasing its quality and social marketing strategies. It also motivates and equips health staff again to do their work, while leaving them the autonomy to manage their own facility. Cash injections into the community through the health facilities increase local ownership and also have economic multiplier effect: the local carpenter can pay the school fees of his daughter with the profit he makes from fixing a delivery bed, for example. The total funding needed for the next five years of recovery in Sierra Leone is up to 1 Billion US-Dollars. Spending money through a results-based approach like PBF is four times as efficient as traditional input financing, which means that any dollar raised to help Sierra Leone recover from Ebola is best spent through PBF, making it equivalent to four dollars otherwise spent. 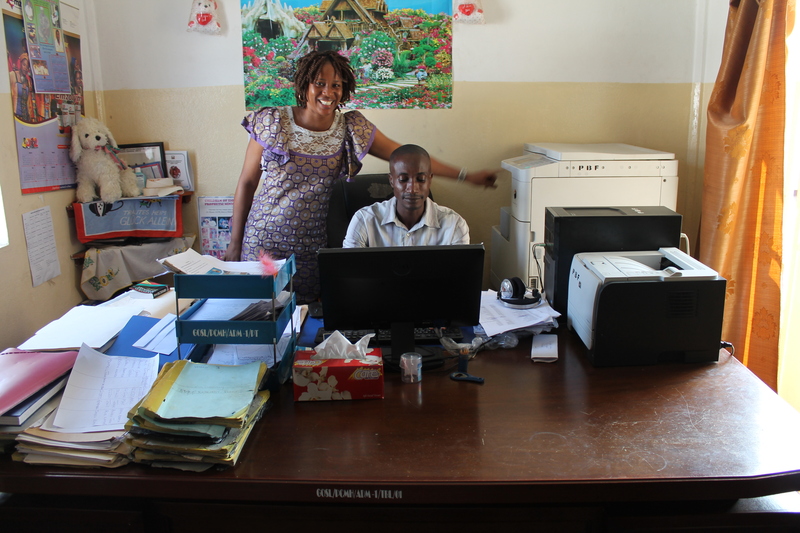 In a pilot PBF scheme running now, 1.2 Million US-Dollars are sent over six months directly to 110 health facilities. Small money relating to the overall recovery strategy, big money for the receiving facilities. Bringing market approaches to the health sector doesn’t make it evil: it is a necessary move to make it work more efficient, effective and transparent. All attributes are much needed in the Sierra Leone context.